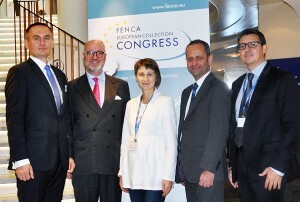 This year FENCA invited collection experts and decision-makers to the Swedish capital of Stockholm to discuss controversial topics concerning the worldwide debt collection industry at its annual Congress. 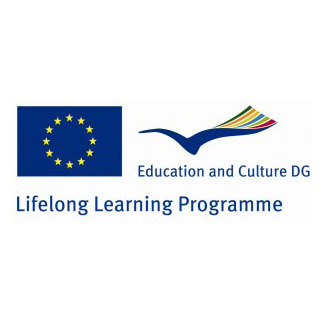 The final booking phase for the European Collection Congress 2015 is under way. FENCA looks forward to an exciting event from 15th to 17th October in the Swedish capital of Stockholm. About 180 collection experts and decision-makers from all over the world have already confirmed their participation. 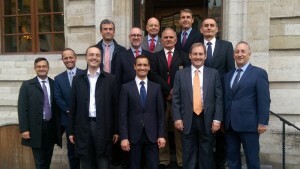 Delegates from national FENCA member associations came together in Brussels to discuss several topics that are of vital importance for the collection business in Europe at the moment. Dr. Andreas Bücker, Senior Advisor on European Affairs, updated the presidents and delegates from 11 different FENCA member countries about the latest developments on FENCA related EU-topics. Stockholm Congress: Early Bird extended to 30.06. 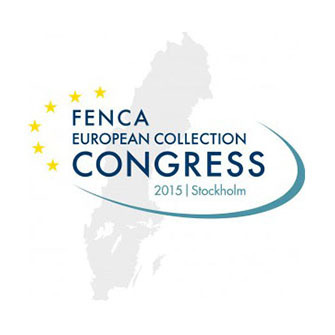 We cordially invite you to the next FENCA Congress from 15 to 17 October 2015 at Hilton Stockholm Slussen in Sweden. Since 1994 the FENCA Congress brings together the collection industry, credit management companies, stakeholders as well as political and business representatives from all over Europe, the Americas and Asia. Participate in the leading international network for debt collection and register today! The scenic landscape around the inviting Radisson Blu Resort & Spa in Dubrovnik, located directly at the coast of the Adriatic Sea, provided an exceptional ambience for this event. FENCA gathered more than 135 participants from almost 30 EU and non-EU countries. Even attendees from the USA, Tunisia, Egypt, Turkey and Dubai followed our invitation to meet their European colleagues. Some of them already met at a Welcome BBQ on Wednesday evening to talk with old and new acquaintances from the industry in a nice and relaxed atmosphere. Collection experts from Europe and all across the world will gather from October 15 to 17 in Stockholm. Learn about the latest developments in debt collection and receivables management. Please save the date! 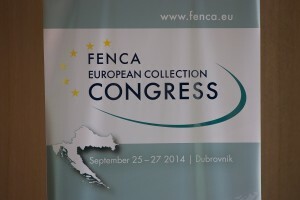 First impressions of FENCA European Collection Congress 2014 are online and ready to be viewed on Flickr. 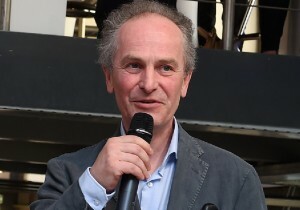 Between 2012 and 2014 the Bundesverband Deutscher Inkasso-Unternehmen (BDIU), the Credit Services Association (CSA), the Inkassoverband Österreich (IVÖ), the Polski Zwi?zek Windykacji (PZW) and the Deutsche Inkasso Akademie (DIA) have successfully finished a Leonardo Partnership project funded by the European Commission.